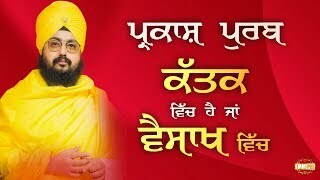 Many read about different subjects and study books regarding those matters in awesome profundity. 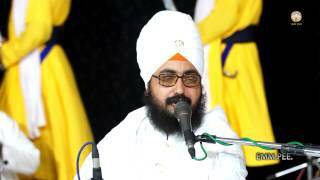 They may even know tons of those books by heart, yet such learning holds no esteem unless it is put into utilization. 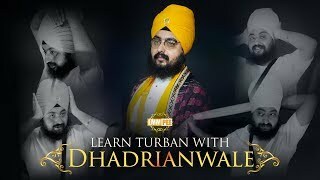 It's through reasonable experience of any given subject when the genuine pith of that learning is gotten. 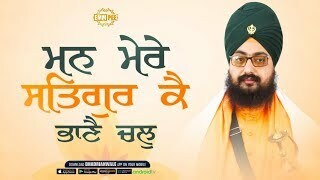 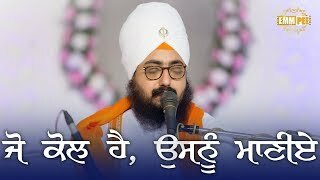 Similarly, once we make utilization of the learning acquired from Gurbani and transform it into our own down to earth understanding, at exactly that point will we genuinely value its marvels and say, "Goodness, Guru Ji's insight really is astounding, and it works!". 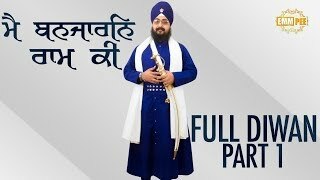 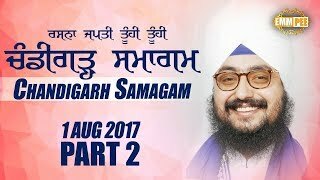 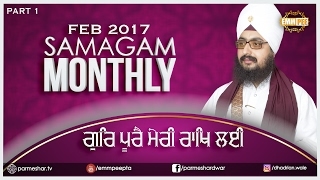 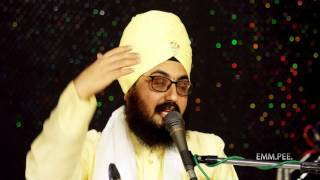 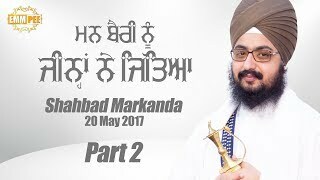 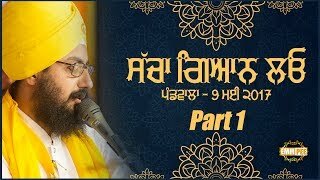 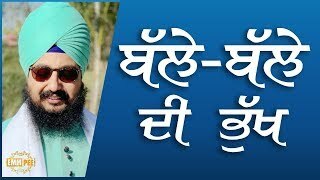 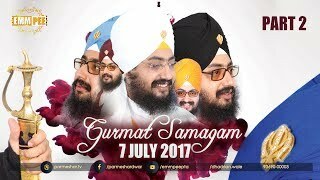 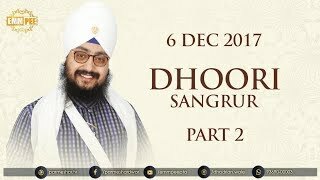 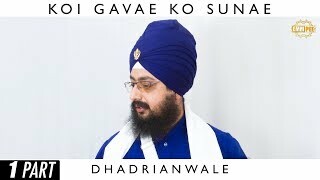 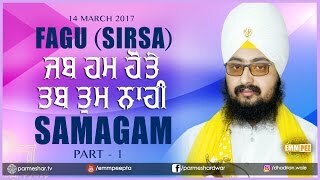 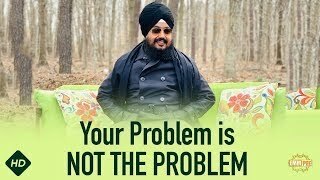 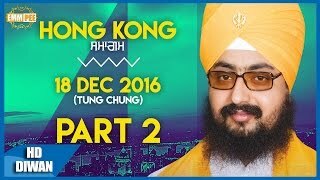 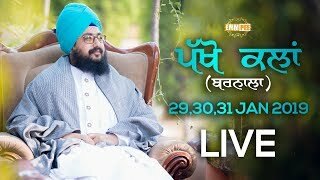 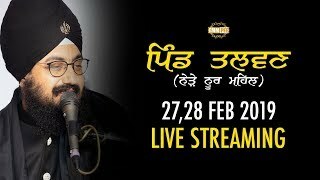 Watch Bhai Ranjit Singh Khalsa Dhadrianwale explaining this topic in this video, taken from the 9 July 2017 Guru Manyo Granth Chetna Samagam that occurred at Harigarh close to Dirba.